Residential Air Duct Cleaning Las Vegas: Are Your Air Ducts Ready For Winter? Are Your Air Ducts Ready For Winter? As the heat of summer fades away, and the chill of fall and winter sets in, you need to start thinking about your air ducts. During the coldest months, your heater will be running around the clock, and blowing air through your ducts. Are they clean and ready? Read on to learn why you need to make sure they are cleaned before the cold sets in! When the inside of your ducts is coated with a layer of dirt and debris, they are picked up in the airflow and pushed back into your home. Found inside heating ducts can be mold, dirt, dust, and even infestations of insects or vermin! All of these create debris that could be harmful to breathe in, and if your ducts are dirty you are doing just that. You want your indoor air to be as clean as possible, since during the winter your windows and doors stay shut and not much fresh air is brought in. Plus, a duct that is already clogged with dust can’t draw any more out of the air, compounding the problem. Clogged ducts can also aggravate allergy or asthma problems, and make your winters full of sickness. Take a good step for your health, and get your ducts clean so your indoor winter air will be dust-free! You know that dirty ducts can make the air quality bad, but did you know you that they could be costing you money too? 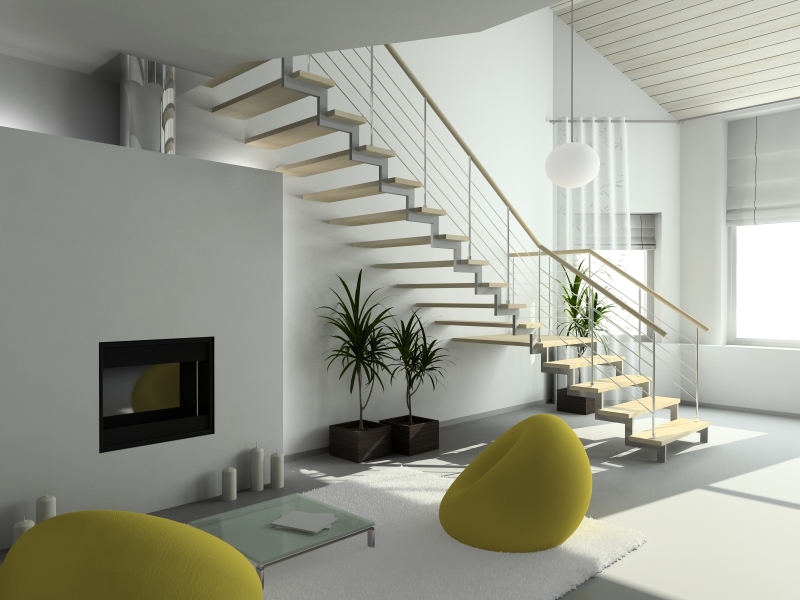 When your ducts are clean, air can flow more easily through them, and your HVAC system doesn’t need to work as hard. This will help your system run less, saving you money, and heat your home more efficiently. Have you thought that cleaning your ducts was too expensive? Think of the money you are saving when your HVAC system doesn’t have to work as hard! Have you been noticing a buildup of dust on your tables, picture frames, vases, and window sills? It could be due to all of the dust that is trapped in your HVAC system. 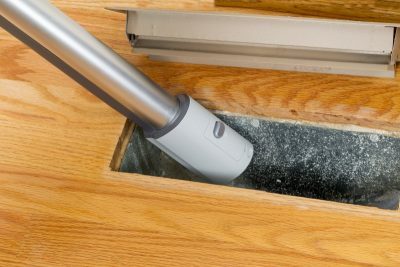 If you dread dusting your whole home, a routine air duct cleaning can help your home stay cleaner, all year long. A dusty home not only looks terrible, it is bad for your health as well. If you have a pet, you have even more of a need for a thorough air duct cleaning. Pet fur and dander add to the debris in your air vents, slowing the system and blowing back into your home. Are you developing allergies to your pets? It might just be an overabundance of dander and hair in your vents. Cleaning your air ducts is also good for your pets, who usually spend the majority of their time indoors. Make the air in your home safe for you and your pets. So, get ready for winter with a residential air duct cleaning in Las Vegas from J and J! We can make your home cleaner, healthier and happier—call us today!